Pack dues are $55.00. Your Scout’s BSA National Dues, Cub Scout Book,all Rank Awards, Belt Loops, and their Pinewood Derby and Reagatta Kits are paid for from these dues. As are all new Parents who want to become a leader. 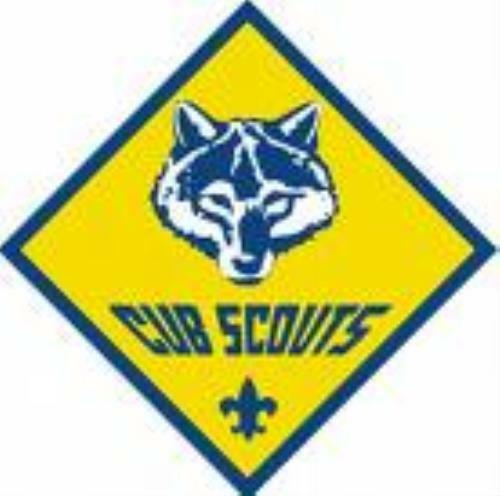 For questions about completing the application or about the Cub Scout Program, please contact our Cubmaster by clicking on Contact Cubmaster.